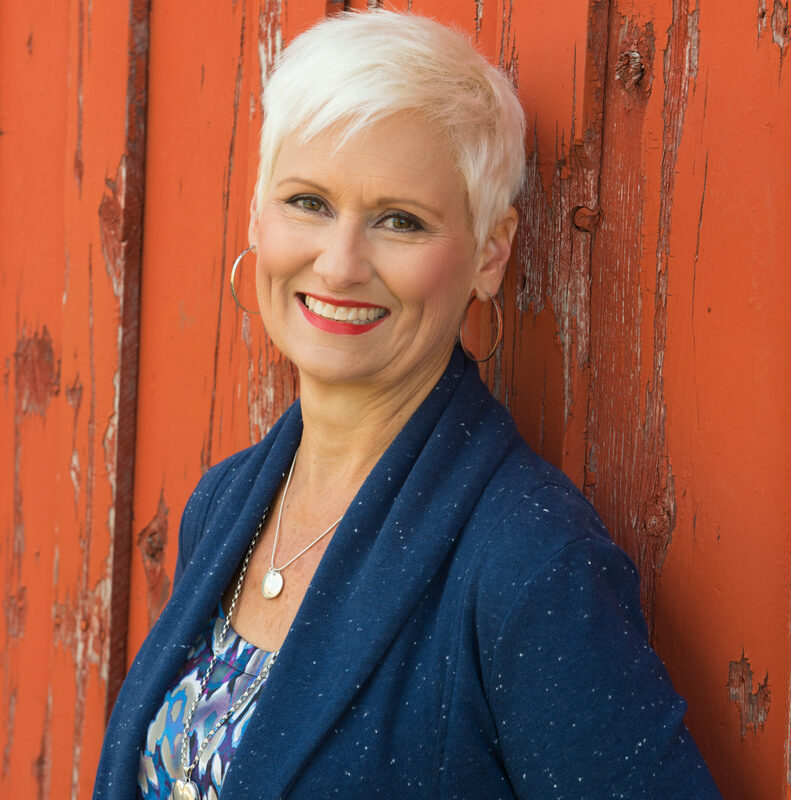 We open 2018 here on Grow on the Go by chatting with my friend, Life Coach, Becky Matchullis. What are the pros and cons of News Years Resolutions? Are they healthy or even effective? Becky gives us practical suggestions for making this year better than the last by giving us great questions to ask ourselves as we transition from one year to the next. What were my greatest wins? What am I grateful for this past year? What would I like to acknowledge about myself? Where have I especially lived and learned this past year? What were my biggest losses, disappointments, and failings? What lessons have I learned that you want to carry into next year? How and who did I serve? What aspects of my service had me most alive? How have I grown in relationship to God? What do I celebrate in my relationship with Him? God, how did you see last year for me? Ask God: What do you want the theme of this year to be for me? What activities have heart and meaning for me? What are my values and which do I especially want to focus on this year? What motivates me? What guides my decisions?